Chance Hill Casino – Exclusive Signup offer! Chance Hill Casino has from today been added to our growing list of recommended online casinos, lots of good things have been happening to Chance Hill over the last few months, with a totally revamped website, a move to a brand new gaming platform that offers a massive selection of online slots and most importantly a valid UK license (UKGC) along with a MGA license allowing players from the UK and lots of other countries to now register and play safe and securely at this online casino. Chancehill Casino now runs on the GiG (Gaming Innovation Group) platform shared with several of our other recommended casinos such as Guts, Betspin, Rizk, and InstaCasino, as such you will find a vast selection of online slot providers which include the likes of NetEnt, Microgaming, Nextgen, Thunderkick, ELK Studios and many more providers on the NYX Platform. What’s on offer at Chance Hill Casino? Chance Hill have adopted a very minimalist design with the launch of the new casino website, as such players should find navigation and locating their favourite slots very easy, as well as a straightforward player account section that makes player transactions quick and easy. There are a couple of nice features built into the casino currently which include a nice section which includes the full range of slot TRTP (Theoretical Return to Player) values as well as the current actual RTP’s of these slots at the casino, so you are able to check to see which slots are actually performing close to their expected payouts. Chance Hill also has a very nice slot machine filter so if you are not sure on what to play you can drill down into the range by things such as Provider, New Slots, High Volatile games and the current “Hot” Games. The great news for players who register at Chance Hill Casino is that we have managed to secure a very nice exclusive signup offer for players registering from our website. 25 Free Spins No Deposit Exclusive! New players can look forward to 25 Free Spins No Deposit Required using our special sign-up link and these can be played on a variety of slots depending on your country. Norway: 25 free spins on Joker Pro Slot. Finland: 25 free spins on Hugo Slot. Sweden and Germany, Austria, and Switzerland: 25 free spins on Spinions Slot. After this, you will then have access to an awesome 200% Casino Bonus up to £/€ 100. 200% Casino Bonus up to £/€100! Chance Hill Casino now uses the GiG (Gaming Innovation Group) platform, and as such have access to a fantastic range of online slots which includes a whole host of major developers such as NetEnt, Microgaming, Nextgen, Play’N GO along with plenty more since they have to the NYX Gaming range which includes developers such as Thunderkick, Aristocrat ELK Studios to name just a few. Some of the best features of Chance Hill is their minimal design combined with a range of filter that allow you to search very easily to either locate you favourite slots, or simply to explore for some new slots that match the kind of game you are looking for such as the latest releases of the super high variance big paying slots. On top of all this there is a very nice section “Game Payouts” which covers the expected payouts of all the slots, contained in this section players will be able to find the expected return to player, and alongside this the actual return to player values for players who have been playing these slots at Chance Hill. We must stress not to base too much of you slot choice on this information, as with every slot the expected return to player is based on many millions of spins, just use this particular section as a nice bit of information of just how good/bad the slots have been playing for you and everyone else at the casino. Players at Chance Hill will find a decent selection of regular promotions on offer for players, along with the €400 Welcome Bonus Package which should keep you busy for some time there are already regular promotions that occur throughout the week, along with special bigger promotions and offers being sent out to players via email and posted in the promotions section. New players registering at Chance Hill Casino from this website can look forward to an exclusive 25 Free Spins No Deposit required, with the free spins playable on a variety of different slots depending on the player’s country of registration. Players from the United Kingdom are excluded from the registration free spins, but share the updated 200% Welcome Bonus up to £100 on their first deposit. The bonuses come with 50x wagering requirement, as always double check the terms and conditions on the Chance Hill website to avoid any issues! 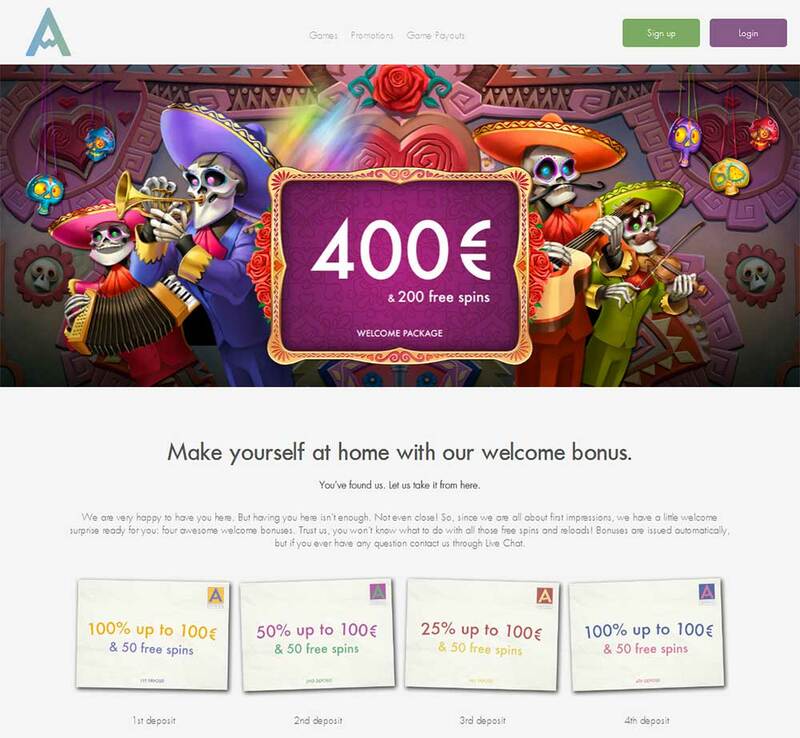 There are no special bonus codes required when claiming these welcome bonuses simply select the relevant bonus when making a deposit at the casino (Min Deposit €20). There is a 50x Wagering requirement on all of the bonuses a max bet rule of €5 with a bonus active. Chance Hill operates its customer support features primarily via the live chat function which can be found at the bottom right of the casino page, the live chat operates on a 24/7 basis, there are other alternatives such as phone and email, but if you need something sorting quickly we recommend to always contact them via live chat for the speediest responses. In terms of deposit and withdrawal options players can expect all of the usual options such as Visa, Mastercard, Paysafe, Skrill and Neteller, but be aware you players from the UK are unable to claim welcome bonuses if deposits are made using the e-wallets option, so use your debit card! In the player account section there is also a very user friendly KYC (Know Your Customer) section where you can easily upload the required documents, with the UK gambling license players are now required to provide documents for proof of identity, these are generally things such as a passport photo, ID Card, utility bill and front and back photo of the card used to make the deposit. The KYC Process should be completed by players as soon as possible after registration so that you do not have any delays on making withdrawals from the casino, this applies to all UK players that now play at any UKGC licensed casinos. 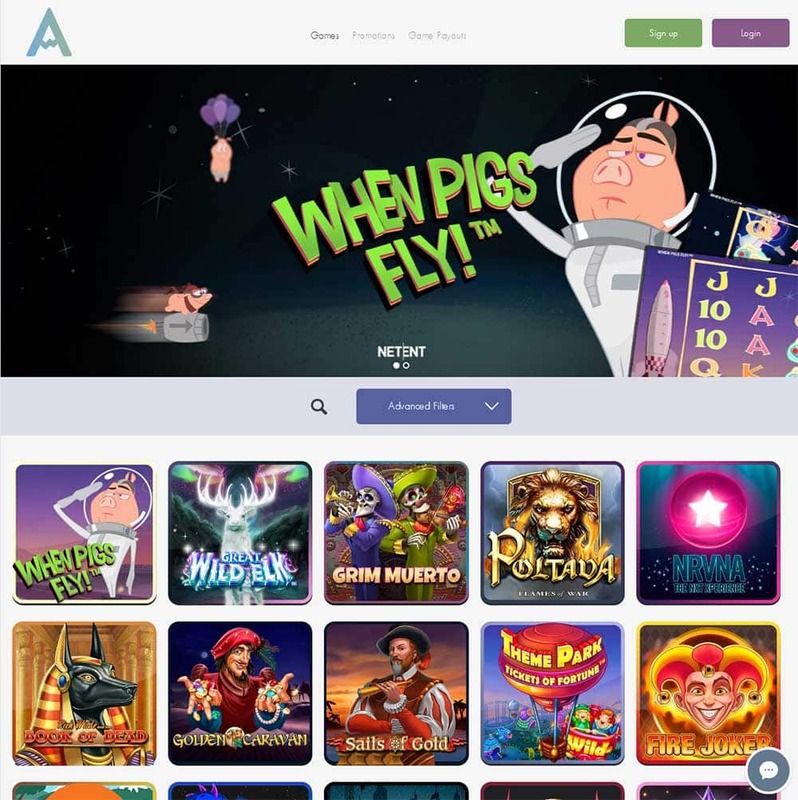 Overall we are very pleased with our playing experience at Chance Hill Casino, although we didn’t expect anything less from a casino running on the GiG platform. 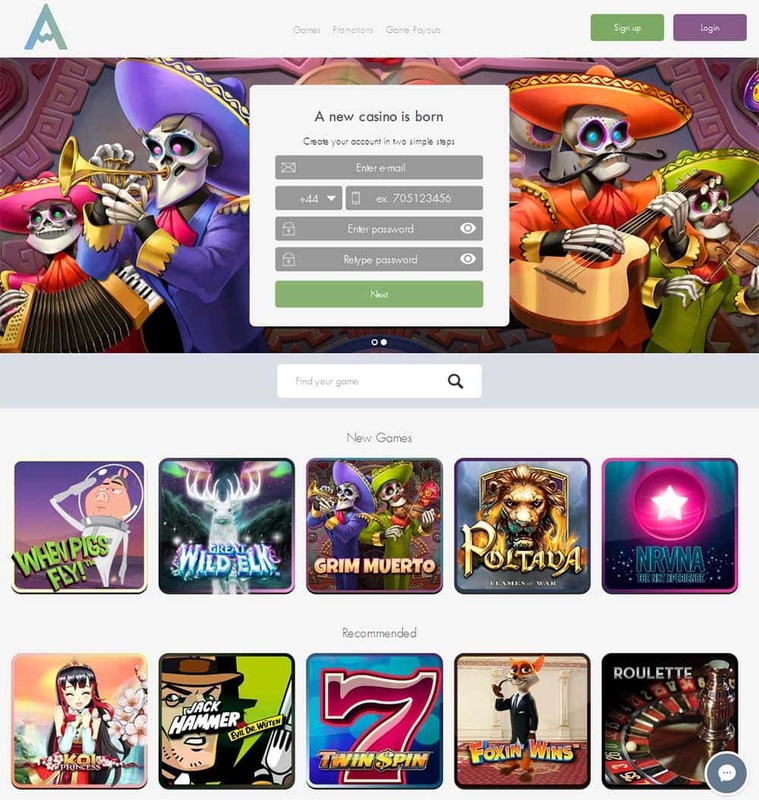 There’s a great range of online slots on offer from many great developers, the minimalist approach to the design of the casino works well, its simple straightforward and just works, there is no unnecessary clutter but all of the useful and required features we look for at a casino are still present such as the online slot filtering options. If you are looking for a new online casino to try then we highly recommend giving Chance Hill Casino a go!